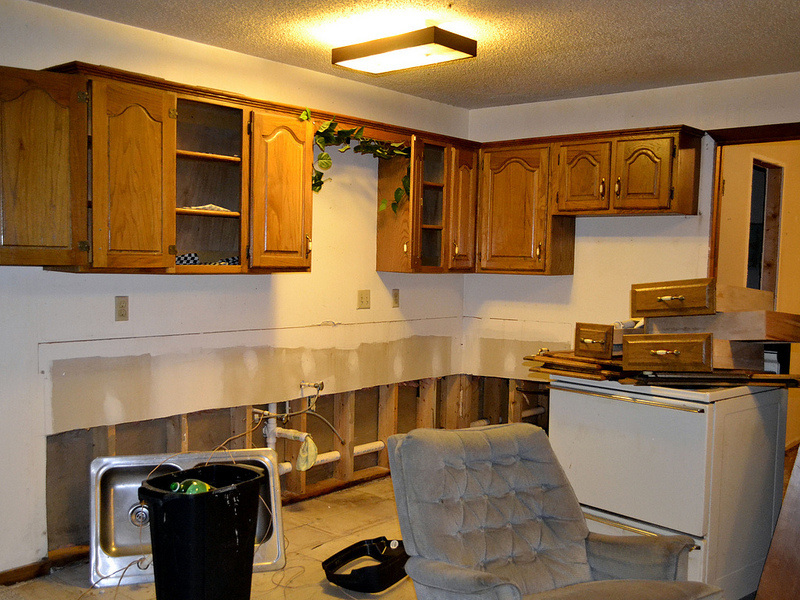 When disaster strikes, and you need someone there, right away, to help you with your water worries, Muncie Water Damage is there, ready to get your home or business back to normal! 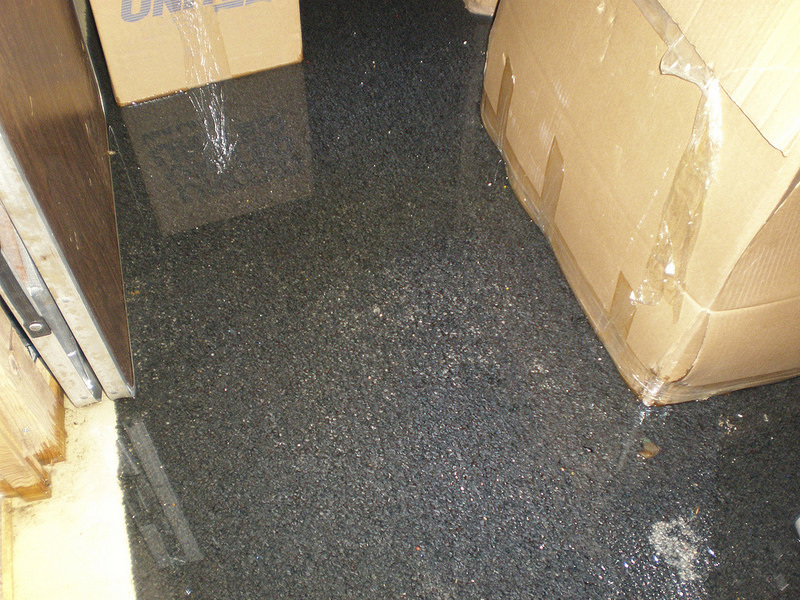 The most important part of emergency water damage services is the extraction of water. Proper extraction sets the stage for the drying process, and is something that is overlooked by a lot of restoration companies. Weighted extraction uses the power of gravity to remove up to 65% more water from carpet than old-fashioned extraction methods. 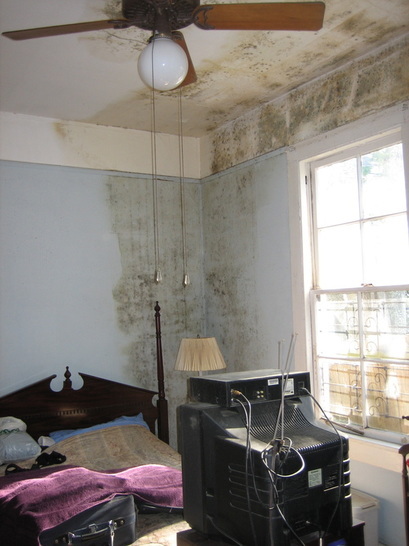 What this means for you, the homeowner, is quicker drying times, less destruction to remove wet materials, and a shorter time span for getting back to normal.